Blank Bus Stop Advertising Billboard In The City At Night. Stock Photo, Picture And Royalty Free Image. Image 53616418. 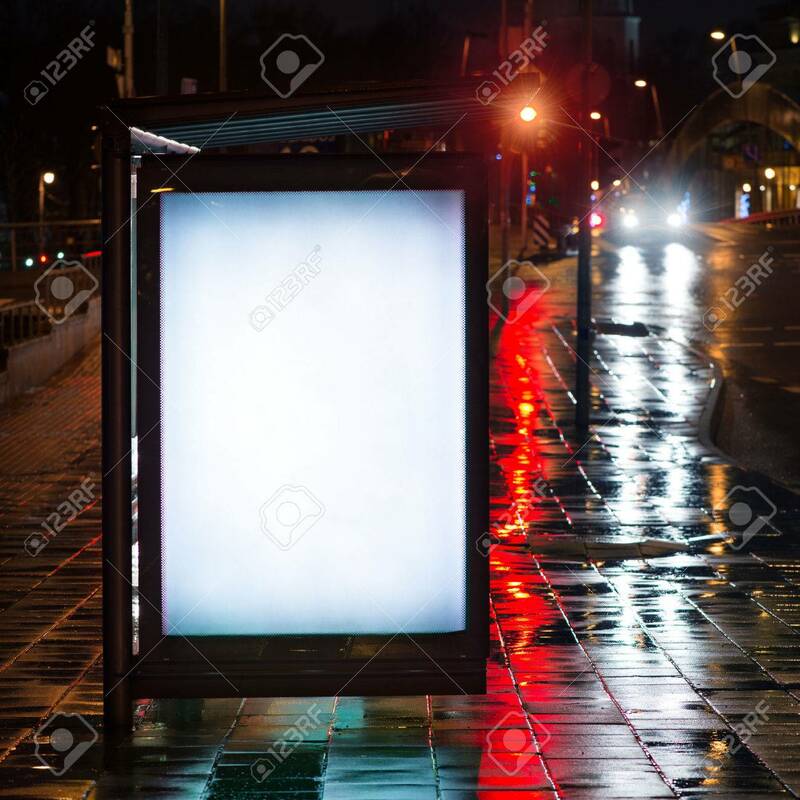 Stock Photo - Blank bus stop advertising billboard in the city at night. Blank bus stop advertising billboard in the city at night.